NUTLEY, NJ – The Mountsier-Hardie Garden will host The Garden Party on Sunday, September 23, 2018 from 4:30 p.m.-7:30 p.m. to benefit the Nutley Family Service Bureau. The party featuring: food from Corso 98, Pig & Prince, and other top chefs in the region, local wine tasting, and an eclectic mix of jazz, classical, and contemporary music set in New Jersey’s premier private garden promises to be an event to remember. The Nutley Family Service Bureau is a social service organization that has served the greater Nutley, New Jersey area for over 100 years. Its mission is to strengthen the emotional and social well-being of individuals and families through affordable mental health counseling and social service programs, including an expanding Food Pantry. 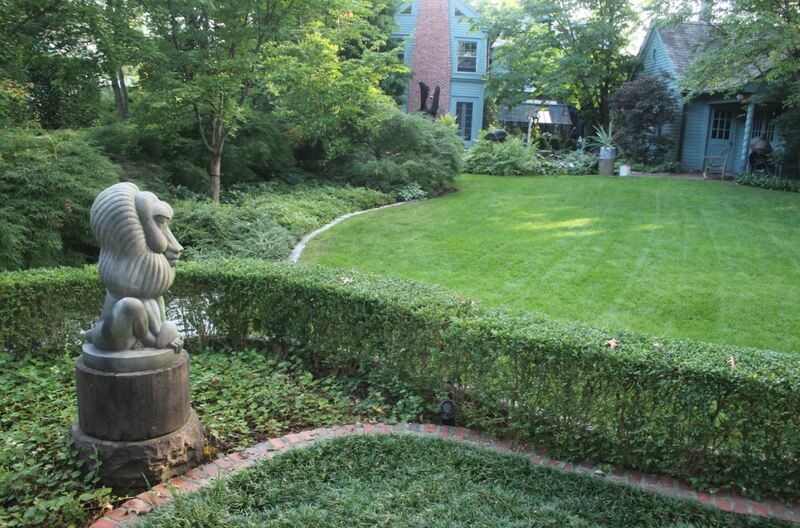 The Mountsier-Hardie Garden was designed by famed landscape architect Richard Hartlage and owners Silas Mountsier and Graeme Hardie. The two-plus acre space is not generally open to the public and has been featured in many publications including The New York Times. The garden features grand views, areas of quiet contemplation, outdoor sculptures, and hundreds of rare and common plant and flower varieties. Admission is $75 in advance and will be limited to 200 guests. Ticket on-sale information to follow. Nutley Family Service Bureau.